Taxi Services Amsterdam brings you from and to your favorite destinations! At Amsterdam Taxi Services we always do the best we can to make the rides of our guests as comfortable as possible. 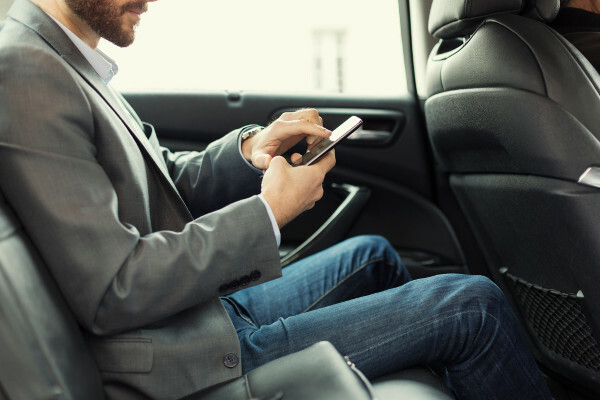 All our taxis are equipped with modern technologies so you can relax and enjoy the view, or work in all comfort during the ride. Taxi services every day and all night. It doesn't matter if you need a ride at 4 pm or 4 am, we are always at your service. Our professional taxi drivers are always available. Just give us as call and we'll be there in a jiffy. We will bring you to and pick you up from the airport. Are you flying from or to Amsterdam Airport Schiphol, Rotterdam-The Hague Airport or Eindhoven Airport? We can pick you up or bring you to the aiport at any time of the day and night. A real VIP treatment with our most luxurious vehicle. With our luxurious limousine you'll get the VIP treatment you can expect when being driven around in a limousine. With multiple limousines to choose from, there's always one that will suit you. Call us at +31 20 260 03 30 or send us an e-mail.